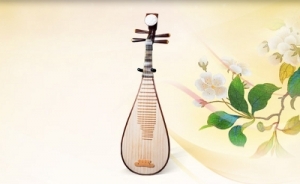 The qing is one of China’s most ancient instruments, and was central to ancient Chinese music. During the Zhou Dynasty (1046–256 B.C. ), instruments were classified into eight categories based on the materials they were made of, for instance: wood, metal, or animal skin instruments. 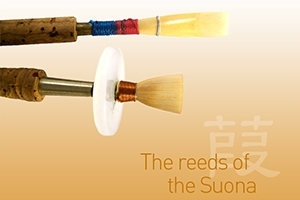 Being made of stone, the qing was placed into the stone instrument category. Later, jade and metal qings began to appear. 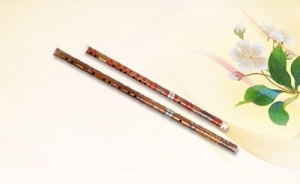 Back then, qings were thin and L-shaped, with a hole in the top so that the instrument could be hung up by a rope. Since qing also means ‘celebration’ in Chinese, these Chinese bells came to be auspicious symbols. Monasteries use these bowl bells to convene their monks, and qings have since become important Buddhist musical instruments. 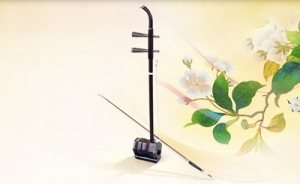 In the Shen Yun orchestra, they can give certain compositions a sacred feeling.